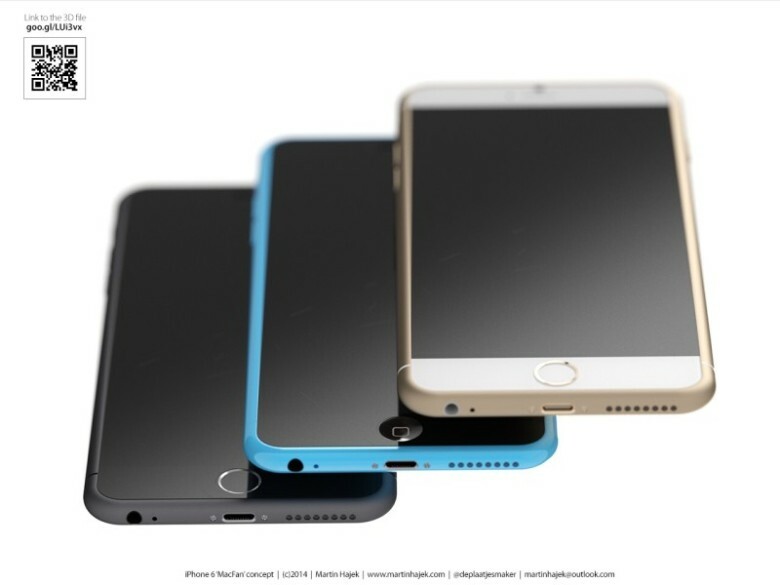 The next 4-inch iPhone might be the iPhone 7c, not 6c? This may not be worth much more than the pixels it’s written on, especially since usually accurate analyst Ming-ChiKuo says it’s coming early next year, but a new rumor out of China says the next 4-inch iPhone won’t be the iPhone 6c… it’ll be the iPhone 7c. MIC Gadget – a website that is pretty good at spotting trends and weird Apple news out of China, but not quite as good at nailing upcoming rumors – claims that a source within Foxconn says that while everything we’ve heard about the next 4-inch iPhone is true (Apple Pay, metal housing, A9 chip, $400-$500 price), it won’t come out in February, as is being predicted. It will instead come out in September, alongside the iPhone 7 and iPhone 7 Plus, and Apple will call it the iPhone 7c, positioning it as a smaller budget model in the current line-up. In some ways, this makes sense. Apple introduced the iPhone 5c alongside the iPhone 5s in September, so it’s not unprecedented to position the ‘budget’ iPhone alongside the newer models with a similar model number. On the other hand, this rumor flies against everything else we’ve heard about the iPhone 6c so far. So unless you hear this corroborated elsewhere, you might want to be skeptical of this rumor for now.